Everyone loves a great backstory. And, as Her Serene Highness Charlene of Monaco found out, Irish family ancestry has added the latest exciting chapter to hers. Princess Charlene is presented with a Certificate of Irish Heritage. 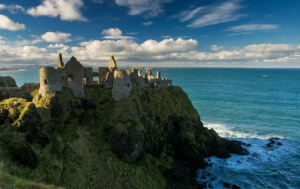 Genealogical experts in Ireland have dug deep into the Princess’s Irish family history and unearthed a stunning 6 century-long ancestral tale of gentleman-merchants, coastal castles and founding fathers. Presented with a Certificate of Irish Heritage from the Irish government this week, Princess Charlene learned how her ancestors, the Fagans of Feltrim in north County Dublin, were one of the most financially successful gentlemen-merchant families in Ireland during the 16th century. Research shows how the Princess’s ancestors went on to amass a staggering fortune counting 5,000 acres in Dublin and the stunning seaside Bulloch Castle and Harbour in Dalkey among their array of assets. Think that’s good? There’s more. 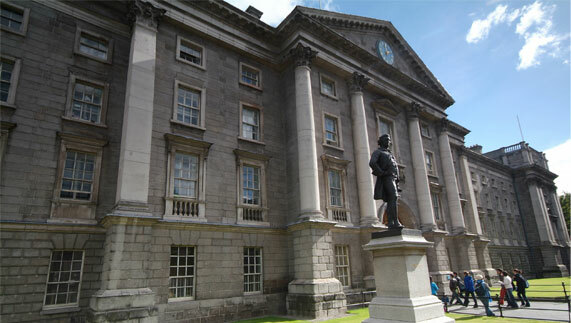 Princess Charlene's ancestors were instrumental in the foundation of Ireland’s oldest university, Trinity College Dublin. Christ Church Cathedral, Dublin city. The Fagan's made generous donations towards its renovations. Wealthy they were, but Princess Charlene’s forbearers weren’t mean with their money. 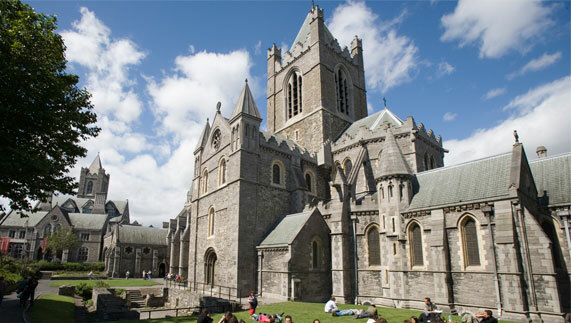 Generous donations to the restoration of the 12th century Christ Church Cathedral in Dublin were among their charitable contributions. 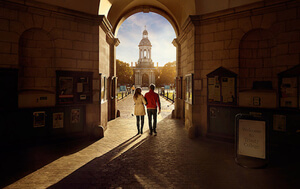 The information, presented to the Princess and compiled by Fiona Fitzsimons of genealogical research firm Eneclann, also tells how two Fagans – brothers Richard and Christopher – became mayors of Dublin city and were instrumental in the foundation of Ireland’s oldest university, Trinity College, home to the ancient and staggeringly ornate Book of Kells. 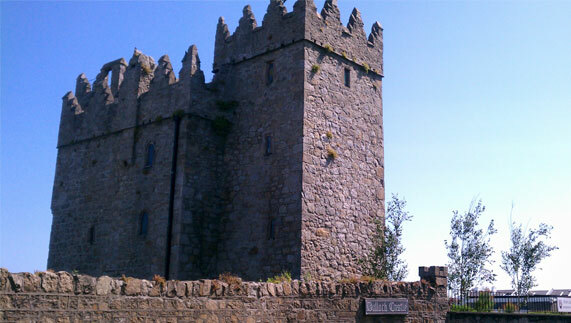 In one of the biggest land deals in 17th century Ireland, the Princess’s nine-time great grandfather sold the Manor of Phoenix to the then Duke of Ormond. 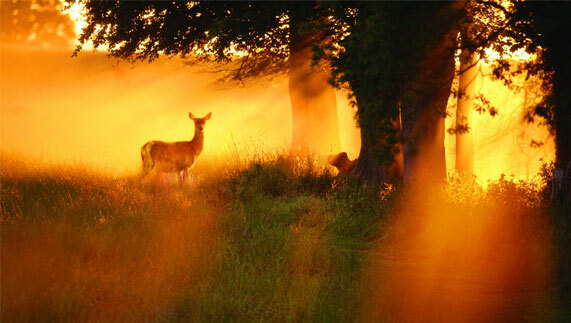 Today, known as the Phoenix Park, the estate is one of Europe’s largest public city parks and its herd of fallow deer are directly descended from those which stalked the land there over 300 years ago. But it isn’t just County Dublin where Princess Charlene’s descendants established roots. 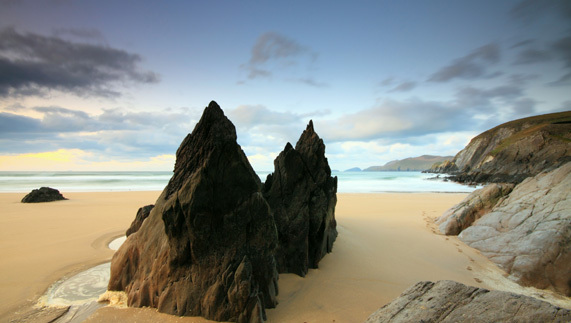 Way out west, in the rugged landscapes of County Kerry – a stand out stunner on Ireland’s Wild Atlantic Way – the Fagan family married into old gentry and merchant families. Today, the Princess’s local links could spread to those with the surnames Fitzmaurice, Trant or Gould. It was a Fagan, however, who stands as Princess Charlene’s last relation born on the island of Ireland. Christopher Sullivan Fagan was baptised in St Mary’s Church in the Shandon area of Cork city in the year 1781. Today, visitors come to Shandon to ring the famous bells at St Anne’s, an ancient church overlooking the entire city. And you might think that’s where the links between Monaco’s royalty and the Emerald Isle end. Curious about Prince Albert’s glamorous Irish connections? Lists of Hollywood actors, past and present, are peppered with Irish surnames. Maureen O’Hara, Gene Kelly, Jimmy Cagney, Mickey Rourke… we could go on. Among them, was an Irish-American actor, turned Princess: Grace Kelly. Prince Albert’s mother, the late Princess Grace, was the daughter of renowned rower, John Brendan Kelly Sr. In 1869 (just 17 years after Ireland’s Great Famine), Kelly Sr’s father, Jack Henry Kelly, left Newport in County Mayo for a new life in the US. 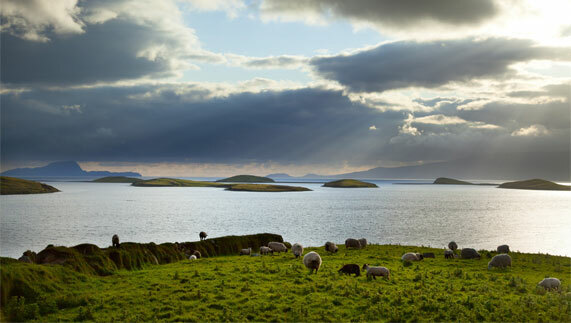 And what a land he left behind: This coastal town commands incredible views over Clew Bay, and Ireland's longest off-road trail, the Great Western Greenway, runs right through it. All of which means one thing: the next generation will boast Irish heritage from both sides of their family! Some would call that the luck of the Irish. 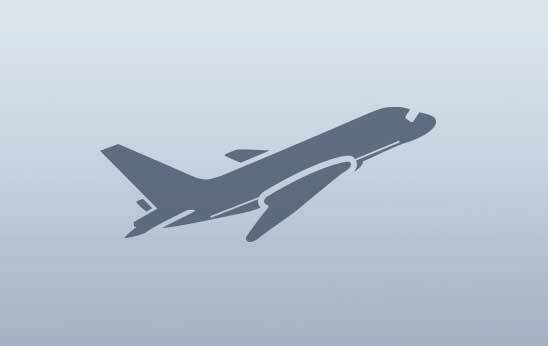 Have a question about your ancestral roots? Check out the Ireland Family History Facebook page. Want to dig a little deeper? 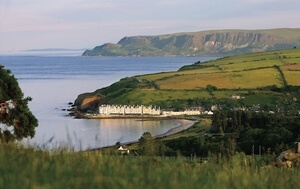 Read about where to start or this movie star’s genealogical journey through Ireland. 5 Great Houses To Explore! 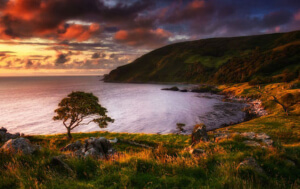 Do you have Irish roots? Fifty years after his death, the legacy of this Irish-American president doesn’t just live on. It lives strong.